Home cinema politics KCR don't need Telangana? Telangana state has been accepted by Congress and UPA.. A few are celebrating it and a few are protesting it. KCR has been fighting for Telangana since he quit TDP. Recently, after announcing Telangana formation, KCR stated that Andhra employees should leave Telangana and there no other options. This statement has ired many and it would increase protests in Seemandhra. Many say that KCR is against formation of Telangana. His charisma would be lost if the state is formed and none cares about him. 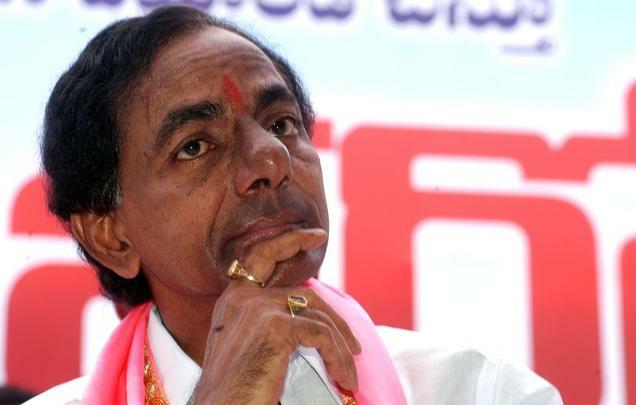 Even before the bill has been tabled, KCR statements raises doubts about his willingness for the formation of Telangana. The center has to think of the safety of Seemandhra people before forming the state. If KCR really wants Seemandhra people to leave, the safety is a major problem and if it is his strategy for his fame and name, the center has to rethink.